It’s been a great year of reading for me. Here are some of my favorites and why they stood out for me. 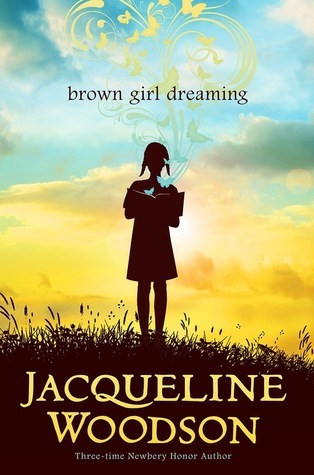 Summary:Jacqueline Woodson, one of today’s finest writers, tells the moving story of her childhood in mesmerizing verse. Summary:Following the success of her breakout poem, “B,” Sarah Kay releases her debut collection of poetry featuring work from the first decade of her career. No Matter the Wreckage presents readers with new and beloved work that showcases Kay’s knack for celebrating family, love, travel, history, and unlikely love affairs between inanimate objects (“Toothbrush to the Bicycle Tire”), among other curious topics. 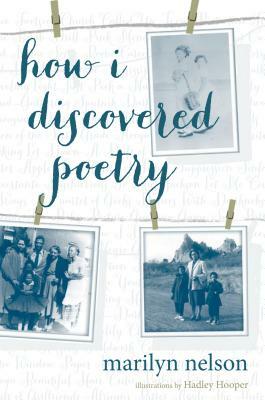 Both fresh and wise, Kay’s poetry allows readers to join in on her journey of discovering herself and the world around her. It’s an honest and powerful collection. 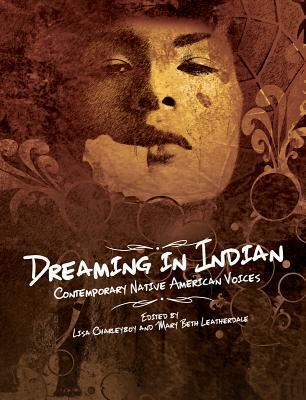 Summary:A powerful and visually stunning anthology from some of the most groundbreaking Native artists working in North America today. * Here I feel like I’m cheating. I’ve only just begun to read this, but I am still claiming it as a favorite. I’m taking this one slowly and savoring it. The many different voices and perspectives are vivid and speak truths using words, art, and other means. It is visually stunning and I’m thankful that so many people shared their stories. Summary: n the comics boom of the 1940s, a legend was born: the Green Turtle. He solved crimes and fought injustice just like the other comics characters. 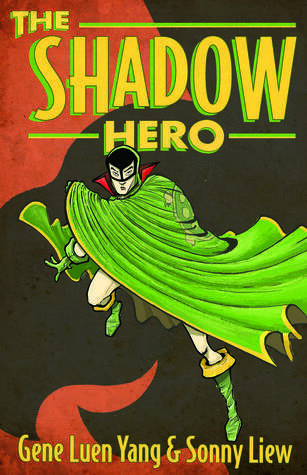 But this mysterious masked crusader was hiding something more than your run-of-the-mill secret identity… The Green Turtle was the first Asian American super hero. * This was a very fun story at a time when I was needing just that. 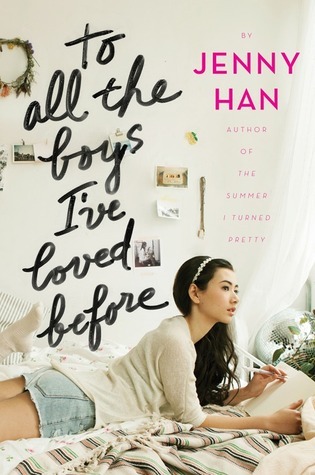 I even got to have a bit of a twitter conversation with Jenny Han about one such bit of fun. I wrote about that here. Summary: In Bed Stuy, New York, a small misunderstanding can escalate into having a price on your head—even if you’re totally clean. 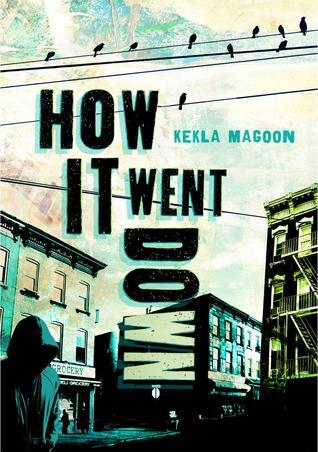 This gritty, triumphant debut captures the heart and the hardship of life for an urban teen. 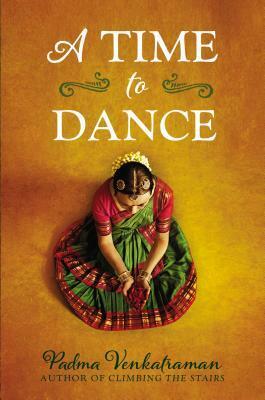 * The strength in this book for me was the strong relationships between friends and family. There are rough patches, but the relationships are key. 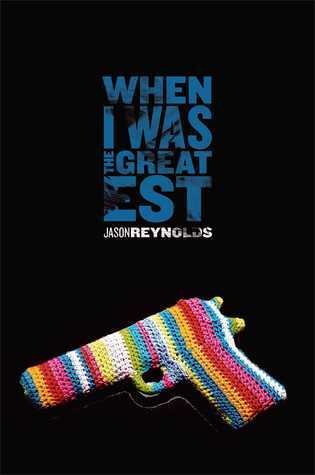 It doesn’t hurt that there was knitting in the book too. I’m a sucker for knitting books. Unless otherwise noted, cover images and summaries are via Goodreads.